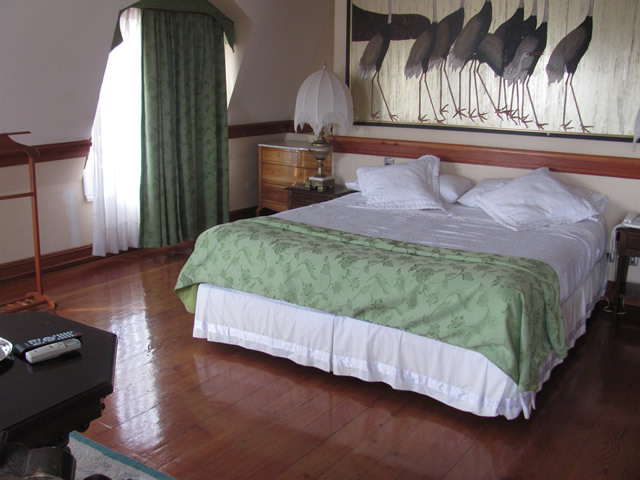 It is difficult to find a place more typical for Valparaíso than the Hotel Patrimonial. 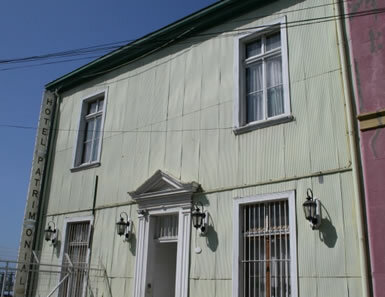 Right on the Cerro Concepción, the hotel is located in an ancient mansion in the characteristic Valparaíso style. The spacious rooms are painted with pastel colours and high windows provide good views to the surrounding coloured houses. 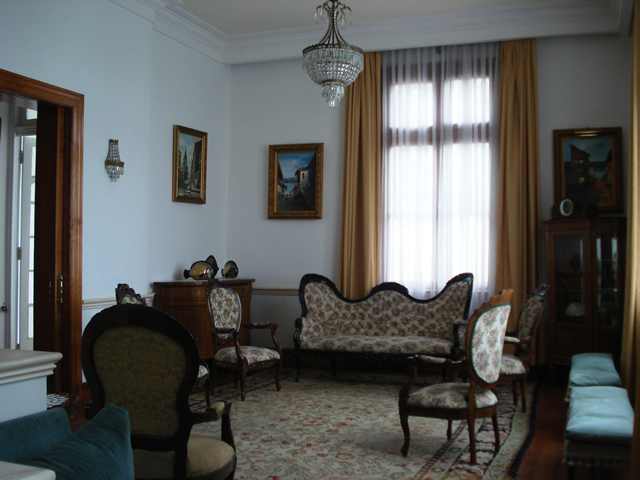 Stylish furniture from the beginning of the 20th century make the Valparaíso-feeling perfect.